Suspicious Email Opens State and Federal Investigation in Contra Costa Co.
A state and federal investigation is now open in Contra Costa County over a suspicious email that set off alarms at the Registrar of Voters Office in Martinez. 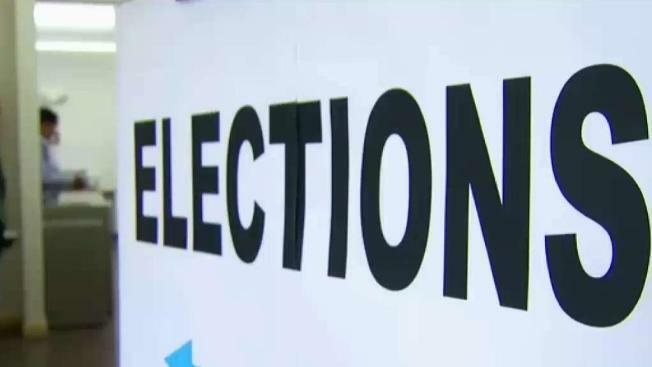 On the same day the Robert Mueller report was handed over, a possible election meddling may have occurred in the Bay Area. Officials are concerned about the fact that the email in question could have been designed to hack into the elections internet system. Though there’s no indication that it happened, officials aren’t taking any chances especially in the light of the Mueller case.